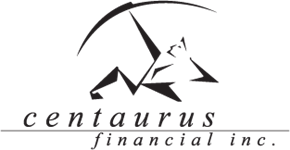 Securities and advisory services offered through, Centaurus Financial, Inc., a registered broker/dealer and registered investment advisor, member FINRA/ SIPC. This is not an offer to sell securities, which may be done only after a proper delivery of a prospectus and client suitability has been reviewed and determined. Information relating to securities is intended for use by individuals residing in: AZ, CA, FL, ID, MN, NE, WA, WI. All tax services are offered exclusively through Kent A. Cooper, EA. Centaurus Financial, Inc does not offer tax or legal advice.